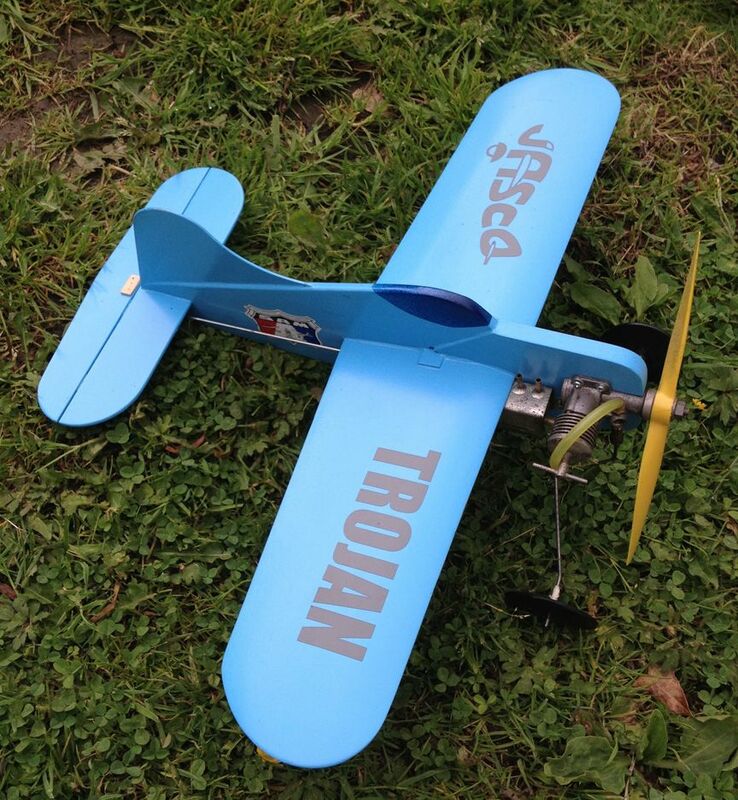 Parts Set for the SAM35 approved Jasco Trojan. Includes laser cut parts to build the baisc airframe, fuselage, fuselage doublers, tail skid, wings, bellcrank mount, plywood fin, leadout guide, tailplane and elevator. Bellcrank included. Plan available from SAM35. Additonal builder supplied parts required to complete. 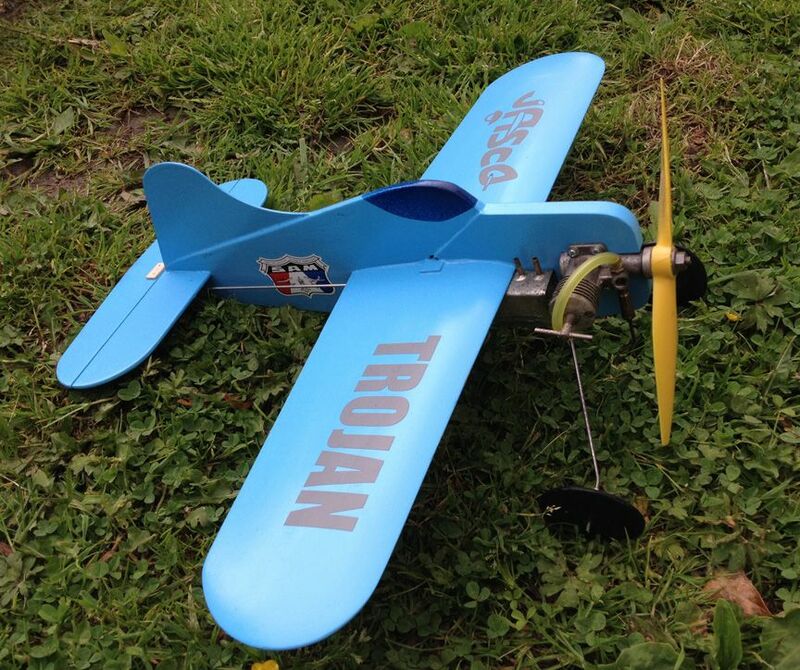 Rules for Trojan racing are available from the SAM35 site.